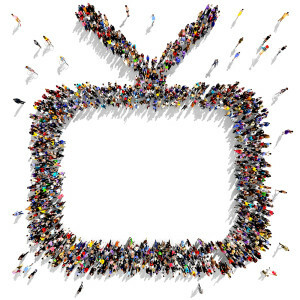 JH Communications > Marketing Blog > Marketing > Advertising > Why we choose TV? Broadcast TV still remains the number one medium to promote a brand. Which direction should your business take? Should your message be placed on TV, or is radio or digital advertising a better option? If you select print media, is your message better served in local community papers or larger dailies? What about direct mail or email marketing? There are many questions to consider in marketing your business. With all the many options available to disseminate your message, what is the best? MarketShare, a national marketing-analytics company, analyzed advertising performance across industry and media outlets such as television, online display, paid search, print and radio advertising. The analysis found that TV has the highest efficiency at achieving key performance indicators, or KPIs, for sales and new accounts. When comparing performance at similar spending levels, TV averaged four times the sales performance of digital. 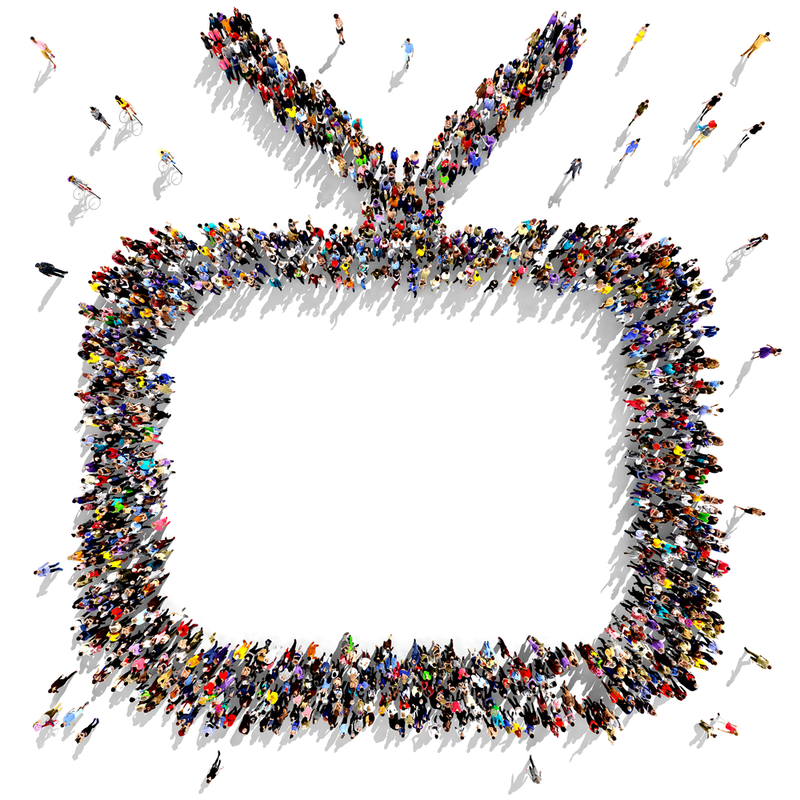 Simply put, you can reach more people through broadcast TV – ABC, Fox, NBC and CBS. On a cost per thousand basis, which is how many professional marketers compare media, broadcast TV remains one of the most efficient. In a recent campaign my company prepared, it cost $7 to reach 1000 people on broadcast TV versus a $25 cost per thousand on radio. Billboard advertising is even lower at a $3 cost per thousand, but the downside is the limited message you are capable of delivering in a few words and in a static format. The barrier to television advertising has often been the ad itself. Television ads were either perceived as too costly or too cheap looking. The perception often is that a small business cannot afford high-end production, or even worse, their ad could appear like some of the lower quality ads they have seen by local advertisers. The reality is that you can produce a high-quality television ad for relatively the same cost as designing a new brochure. A good TV ad can cost as low as $750 and no more than $2500, depending on how elaborate you make it and whether you hire actors. The added benefit of a video shoot for TV is all the extra footage you capture that can be turned into web videos and clips for presentations. While TV is the market driver, it doesn’t mean that you should forgo other marketing activities such as direct mail, email marketing, digital marketing, and social media. Facebook advertising and Google Adwords are especially effective in promoting a message and directly appealing to active buyers. Email marketing is an excellent retention tool to keep your customers informed and is equally effective in cross-selling products. Advertising in local newspapers still reaches an informed and more affluent consumer, and the prices today are more affordable. Direct mail is an excellent option to target specific areas to promote your offer, and with new programs such as the US Postal Services Every Door Direct Mail, it is very cost effective. No matter what option you choose to promote your message, remember to stick to the fundamentals. This involves making decisions based on what data tells us, not what you personally watch, listen, or do. And when it comes to developing that message, make certain it is clear, concise and to the point. John Houle is the president of JH Communications and consults for agencies, companies and state associations in New England. He can be reached at 401.831.6123 or at john@www.jhctesting.com.